Mary-Kate and Ashley Olsen began their careers with Full House, as US sitcom in the late 1980's. By 2004, the girls were eighteen, smokers, and worth a combined total of $137 million due to starring in many teen movies together. We dont know when they started, but a guesstimate puts the time likely around the filming of Charlie's Angels Full Throttle. Mary-Kate started smoking first, and herself and Paris Hilton were friends who smoked at parties. Ashley Olson took up smoking because her sister was already a smoker, and both smoked regularly by 2004. In 2005 stories in the press began to emerge of the girls chain smoking all night at parties, and in 2006 many sources quoted the story that the "duo prefer to hole themselves up in [their business] office and chain smoke cigarettes for hours at a time". They would smoke during business meetings and it was by the illegal to smoke in indoor pubic places, they seemed to ignore this and just go ahead anyway. 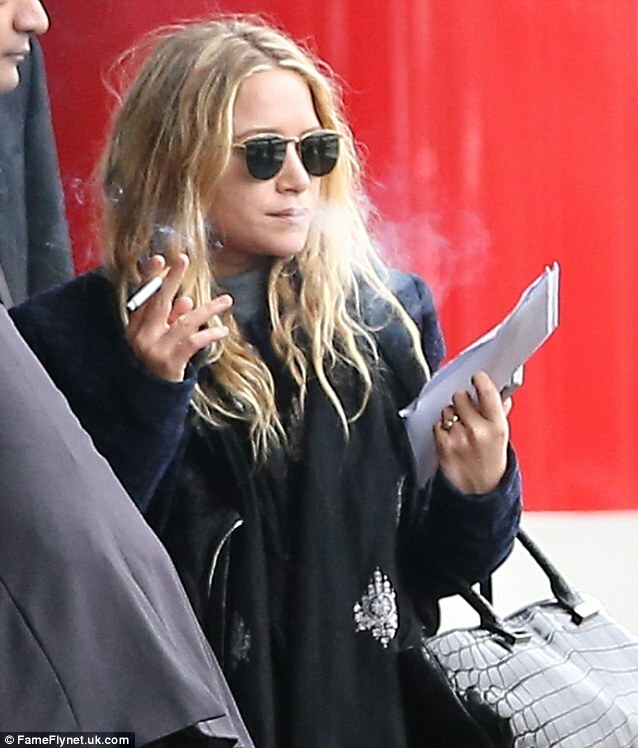 Both girls continued to smoke regularly up to present times, and this was made all the clearer at the Wedding Reception of Mary-Kate Olsen and billionaire Olivier Sarkozy, when free cigarettes were available to all invited guests. And not just a few cigarettes, but "bowls and bowls filled with cigarettes, and everyone smoked the whole night," a source said. 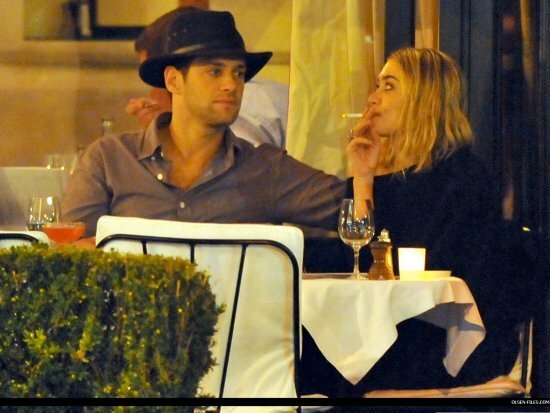 The fact perhaps all guests were smokers implies they Mary-Kate likes to surround herself with people who know smoking is ok, and flouts rules which say smoking at weddings is banned. Well done girls, keep up the good work!